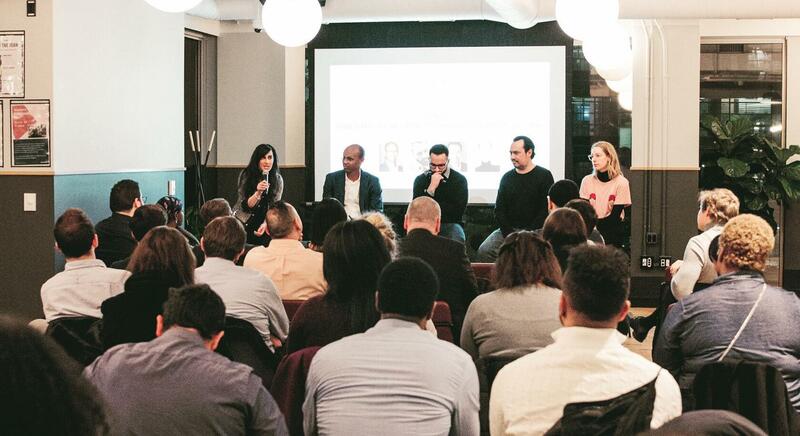 Last week, we launched the first of our quarterly speaker event series Blended. 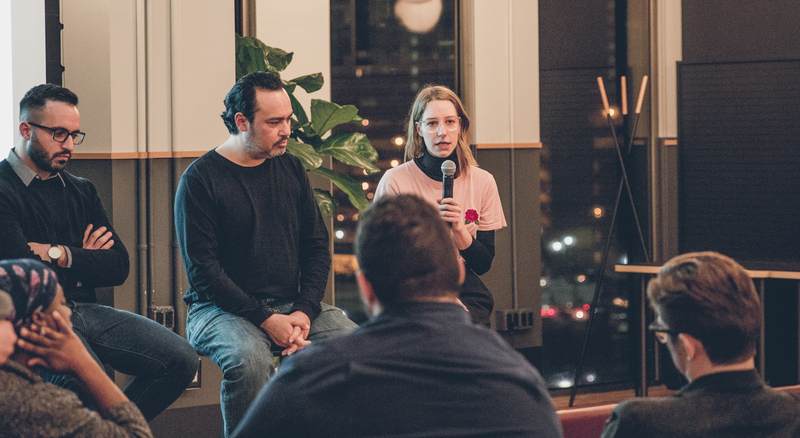 Held at WeWork Campus Martius in Detroit, the topic was reflective of one of Blended Collective’s core values: diversity. 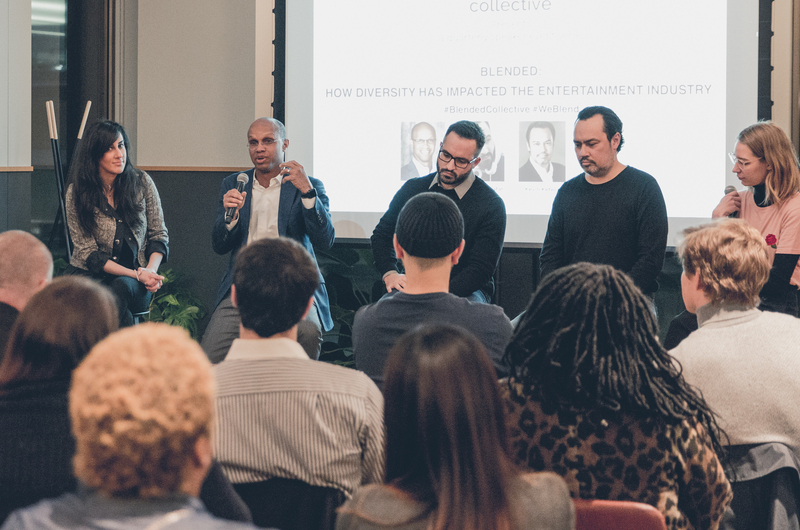 The topic, How Diversity Has Impacted the Entertainment Industry attracted an audience of 40 diverse and engaged individuals. 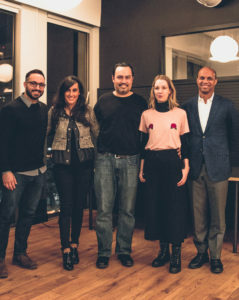 Each panelist’s different cultural backgrounds and perspectives challenged the audience to think of diversity in a more expansive way than conversations of this sort typically inspire. The conversation started with the audience sharing their thoughts on diversity, which included themes on culture, religion, experiences, skill sets, education, gender, and ages. After the panelists discussed their individual views on how diversity has impacted industries such as film and music, the conversation shifted toward whether diversity is a value, trend, or both. Though there was a consensus that it’s of value to most to boost productivity and creativity, there were also opinions that the topic of diversity indeed can create the perception of a trend, as companies try to incorporate elements of diversity to be more attractive. Hamoody Jaafar, a film director at Woodward Original, implements change by bridging the cultural gap through his work. Growing up in Detroit as a minority with Middle Eastern roots drives him to create people-centric content in an effort to shed light on people instead of stereotypes. He emphasizes the importance of maintaining the authenticity of the story. Detroit Diamond, his recent independent short film based on a true story, tells the story of a single, heroin-addicted mother who fights for the custody of her child. Weeks before the film production start, both Hamoody and the writer made a conscious decision to replace the only male supporting role in the film with a female character. This made Detroit Diamond an all-female cast of all the lead and supporting roles. This event is part of our quarterly speaker event series. The next Blended panel discussion about Multicultural Marketing in the Automotive Industry will take place on June 27, 2018 in Detroit. Let’s continue the conversation! What does Blended mean to you? Share your thoughts on Instagram, Facebook or Twitter using the hashtag #BlendedCollective.